From oysters to sea salt, Restaurant Le Relais des Salines and La Salørge highlight the best products the Île d’Oléron in Poitou-Charentes, France, has to offer. 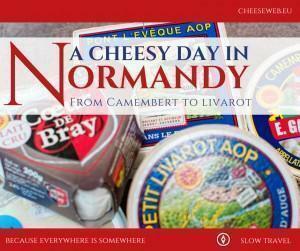 We spent a day discovering the 4 AOP cheeses of Normandy, including the world-renowned Camembert. 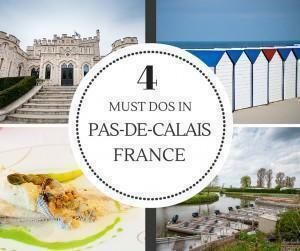 From sparkling coastlines to biodiverse marshes, Pas-de-Calais in Northern France has plenty to offer for a unique holiday. We share 4 must dos in the region. Romania’s capital city has plenty to offer travellers. 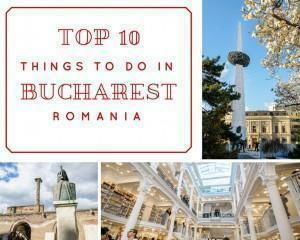 Today I share my top 10 things to do in Bucharest from my recent #EnjoyBucharest adventure. 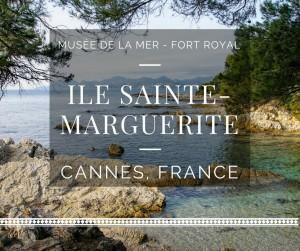 Ile Sainte-Marguerite, off the coast of Cannes, France, is the perfect slow travel escape from the busy French Riviera. 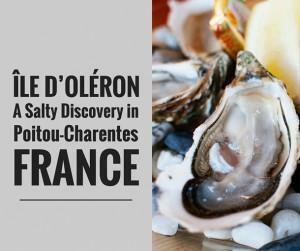 Here you’ll find nature, history, and a few surprises. Today I share my favourite photos from cosmopolitan Riga and the coastal village, Zvejniekciems – two very different faces of Latvia. Vigilius Mountain Resort is a unique retreat in the South Tyrolean Mountains and the perfect wellness destination in northern Italy. While the Arosea and Terme Merano spas, in South Tyrol, Italy, have different wellness philosophies, they both use the best regional products for their treatments. and Terme Merano spas, in South Tyrol, Italy, have different wellness philosophies, they both use the best regional products for their treatments. It’s a brand new year, full of possibilities. What better time to plan your next vacation or weekend escape? We’ve recently discovered a brand new tool to make your trip planning easier, cheaper, and even more fun. 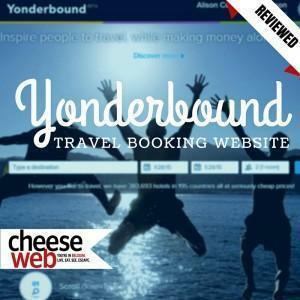 Meet Yonderbound! 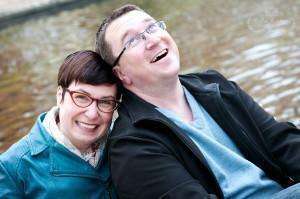 You are here: Home » Articles About "Escape Belgium"